My family is planning a trip to Walt Disney World this December and we cannot wait. We are bringing 4 little girls, so I thought that it would be fun to create some Disney arts & crafts with the girls. We love to get creative but we really love to get creative with all things Disney. 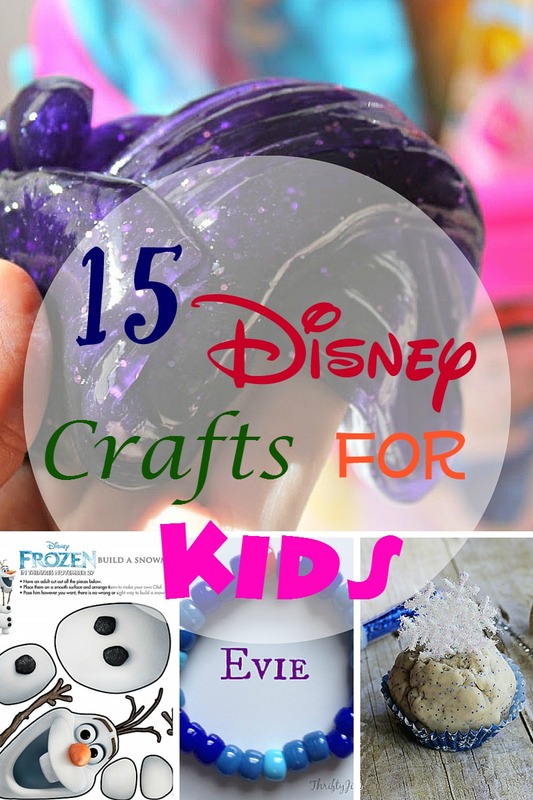 I decided to reach out to some awesome bloggers for some of their best Disney crafts for kids and I was able to gather up 15 Disney Crafts for Kids. I found 15 cute and adorable crafts that are perfect for most ages. 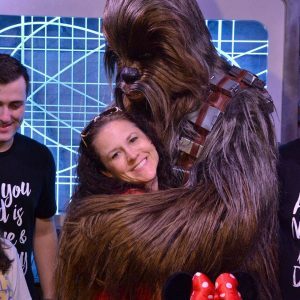 If you are planning a trip to Disney, this could be a fun way to get your kids even more excited about your magical trip. Are you planning a trip to Disney? Which is your favorite Disney Craft? Before you go, if you love Disney, like I do, take a look at some other amazing Disney posts 5 Disney Inspired Themed Party Treats, 5 Amazing WDW Character Dining Restaurants, What to Skip at WDW, 5 Must-Do Attractions at Epcot, What Not to Buy at Walt Disney World, Why Disney’s Art of Animation is NOT For Me, 5 Things I’ve Never Experienced At Walt Disney World, and more.